Helping entrepreneurs get what they want from their business. The Entrepreneurial Operating System, is a simple, complete, business management system that empowers leadership teams to run successful companies. After over 10,000 hours of working with entrepreneurs and their leadership teams, here's what we've learned — a choice few are getting everything they want from their business but unfortunately, most aren't. Most are frustrated, stuck and overwhelmed with work. Many are beating their heads against the wall and can't quite put their finger on why. We find that about 5 percent are getting everything they want and 95 percent are stuck. So you've got to ask yourself what's missing? What makes the difference? 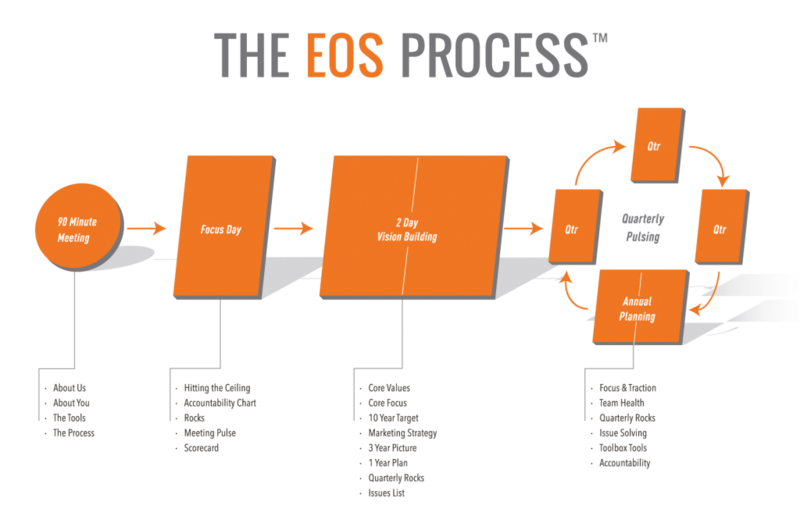 EOS Implementers are experienced entrepreneurial leaders who have dedicated themselves to helping other entrepreneurial leaders. Graduates of the intensive training program are part of a collaborative support network. 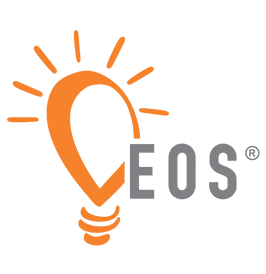 Whittle & Partners offers EOS coaching in Texas, Oklahoma, Louisiana, Michigan, Indiana, Illinois, Ohio, and online. Are you at a stand still and want to move forward? 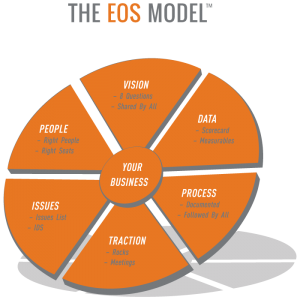 Click here for a copy of the first chapter of TRACTION -GET A GRIP ON YOUR BUSINESS or contact us directly and learn more about how EOS might help your business gain the traction it needs to grow.